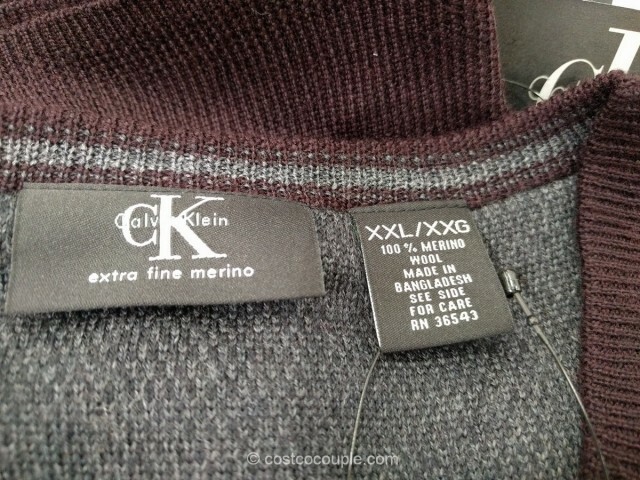 The Calvin Klein Men’s Extra Fine Merino Wool Sweater is available in the store again! 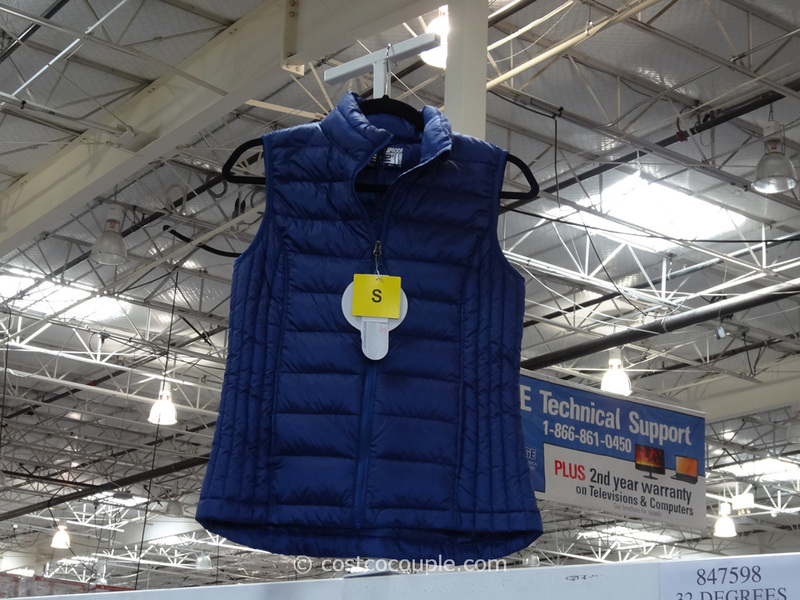 Our strategy for buying anything size-related at Costco is to buy it immediately if you like it. 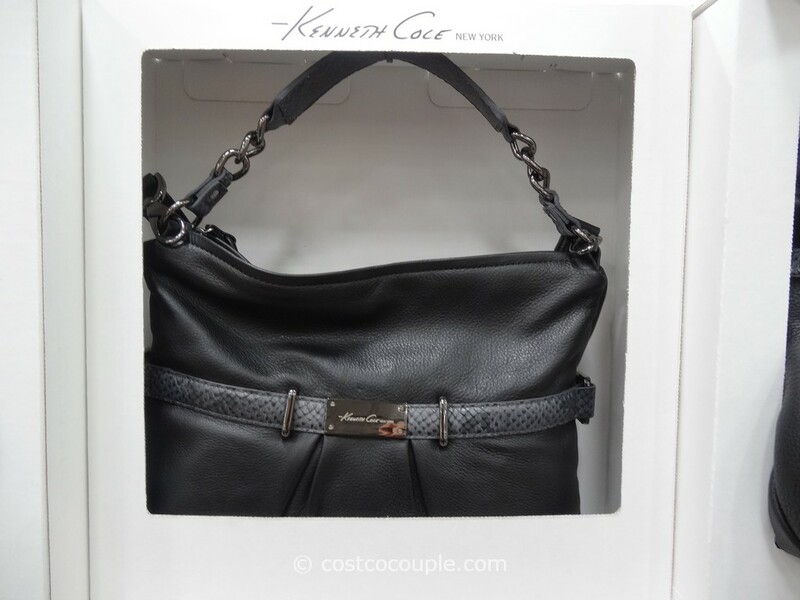 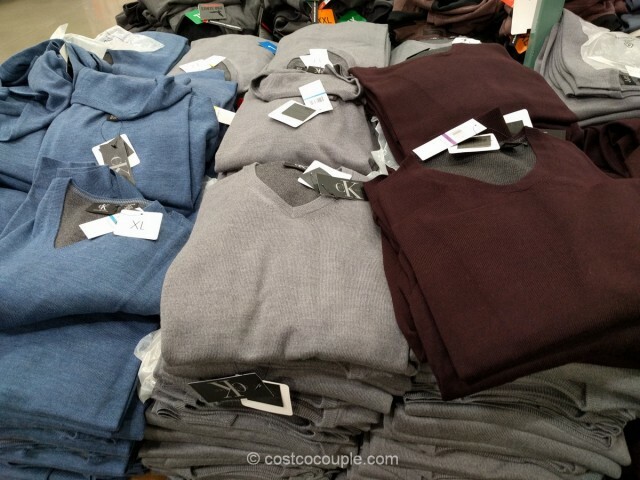 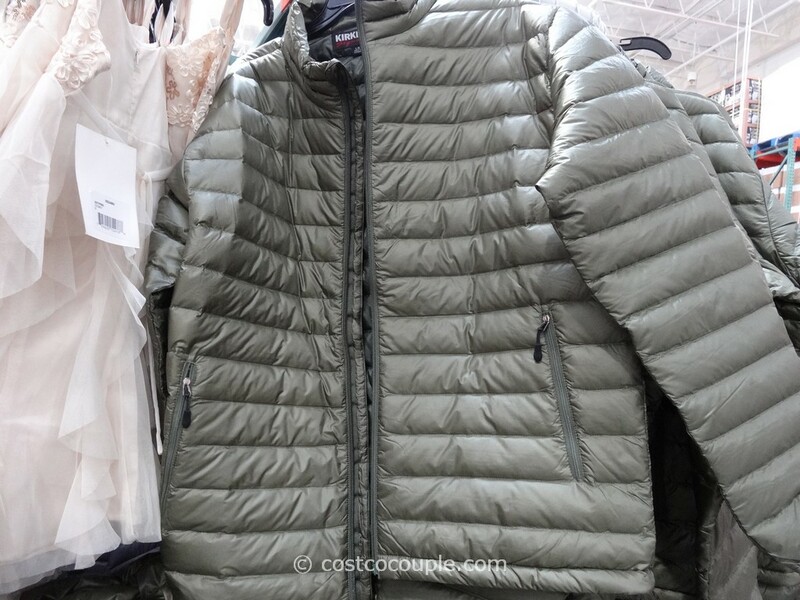 Things come and go quickly at Costco and your size might not be available if you wait too long! 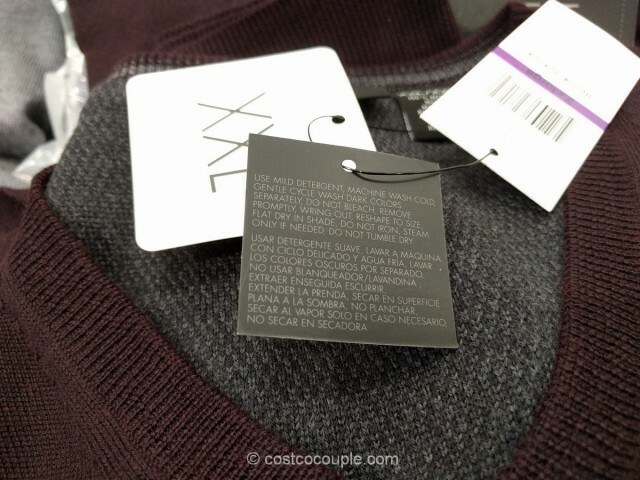 The sweater is soft, and 100% merino wool. 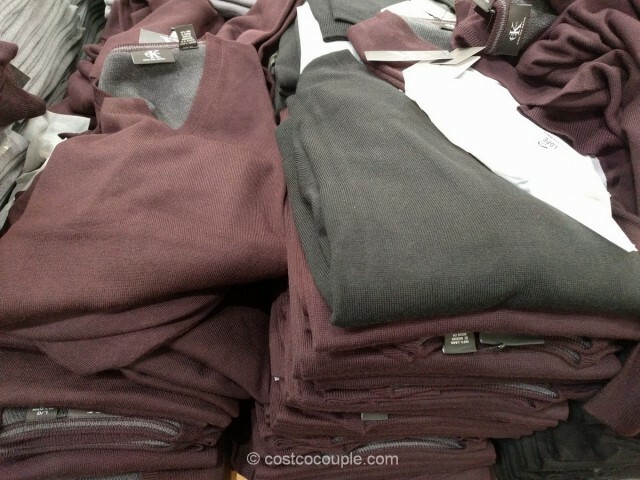 This year it’s a available in a medium blue, light grey, dark maroon, and black. 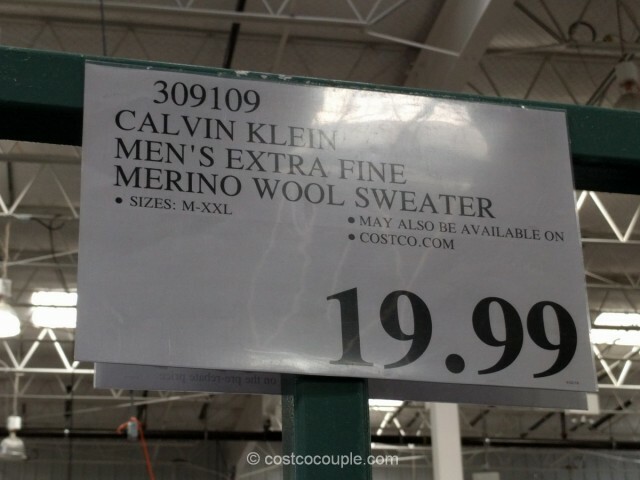 The Calvin Klein Men’s Extra Fine Merino Wool Sweater is priced at $19.99.